Calling all Camaro lovers! 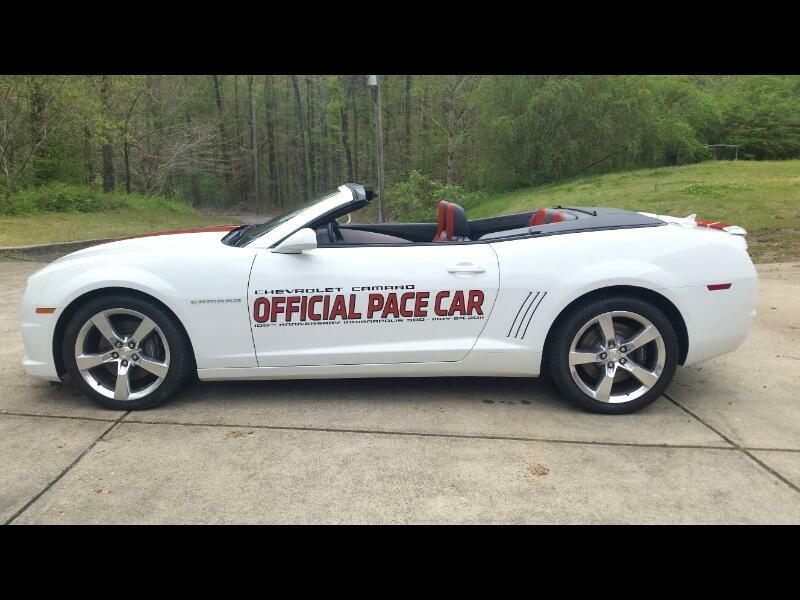 Look what we have here at the shop... a 2011 convertible Camaro Pace Car. This gorgeous car features a 6.4L V8 engine w/automatic transmission, is fully loaded with options and boasts a beautiful black and red leather interior. Who's ready for a test drive? Call Ernie, 940-733-4599 or 940-691-1070 to set up a time to come check out this car. We promise, you're gonna fall in love!